In regard to your post of March 18, 2019, I am in almost total agreement. I was born in 1946 and over half my adult life has been spent in uniform. 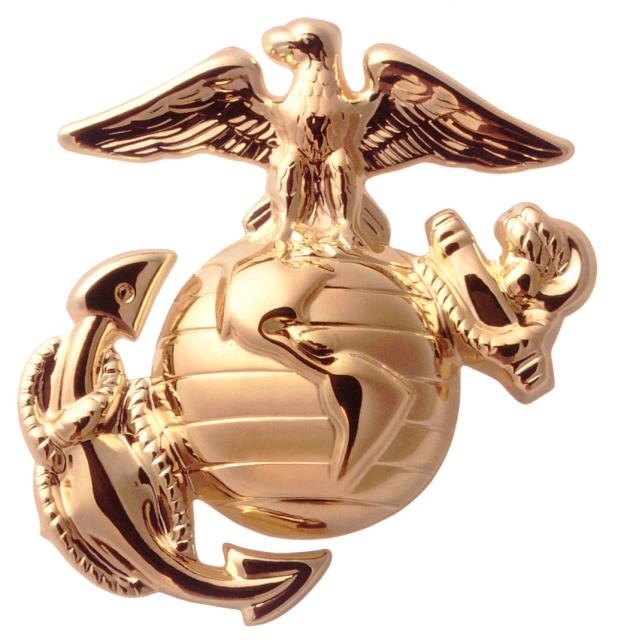 At age 19 I joined the US Marine Corps and my time therein included a tour of duty in Vietnam. A few years after getting out of the Corps I started working in law enforcement on the local, state and finally federal level and that was my career until retirement. Perhaps it was my upbringing, perhaps my time in the Corps, but somehow I never learned the efficacy of running away. You are correct. The proper direction to run is “to the sound of the guns”. This has been a military maxim as long as there have been guns. While I do not know the Rules of Engagement as presently being forced upon our service men and women, no one can go far wrong by running towards the guns. There was, in fact, only one statement with which I took exception in today’s post. You wrote “If you want zero casualties, surrender”. I would correct that to read “If you want zero casualties on the enemy’s part, surrender”. Once you surrender there is absolutely no guarantee that you will survive. A quote I rather like: “A soldier will shoot the enemy. A Marine will shoot the enemy then stab the bullet hole with his bayonet for extra credit.” I hope that my beloved Corps still believes in the Esprit De Corps. This entry was posted in Uncategorized on March 19, ARSH 2019 by Ann Barnhardt.